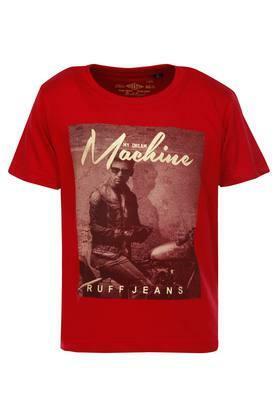 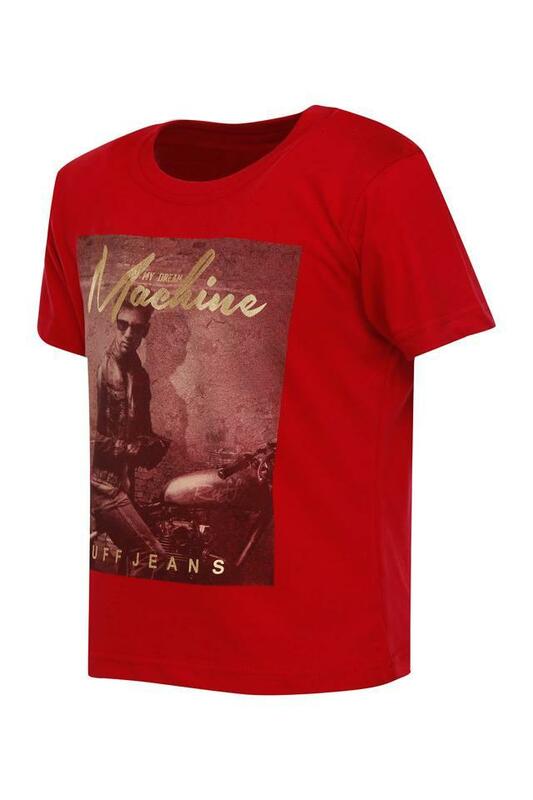 Help your son to stand out from the rest by making him wear this tee from Ruff. 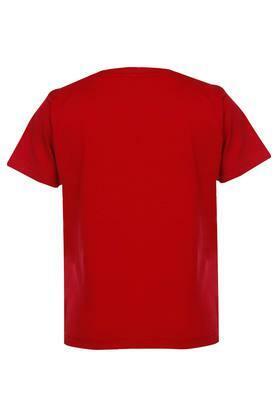 Featuring a round neck, it also comes with short sleeves that make it fashionable. It also features a print pattern, which enhances its appeal. Furthermore, it is made of a fine quality fabric, which ensures optimum comfort for long hours. This tee will be an ideal pick for your son to wear on a casual occasion. Featuring a print pattern, it will look good with a pair of shorts and sneakers.